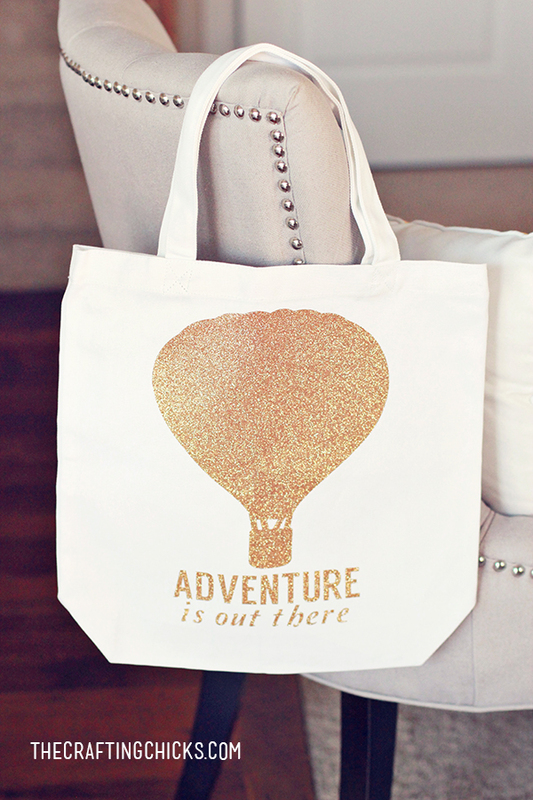 This is the perfect tote for any book lover! 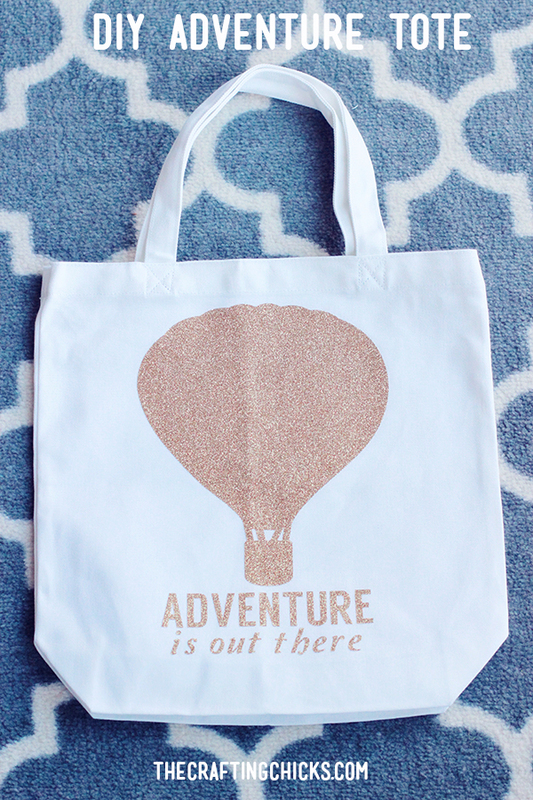 “Adventure is out There” A perfect quote to go with any book tote to carry your favorite reads. Or make a library tote! 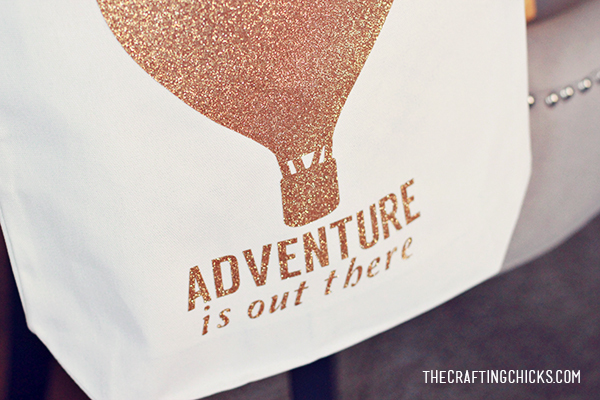 Sharing how I made this adorable DIY Adventure Quote Tote using my Cricut Explore. Add the gold iron on material to your cutting mat. Choose the appropriate setting on the dial. 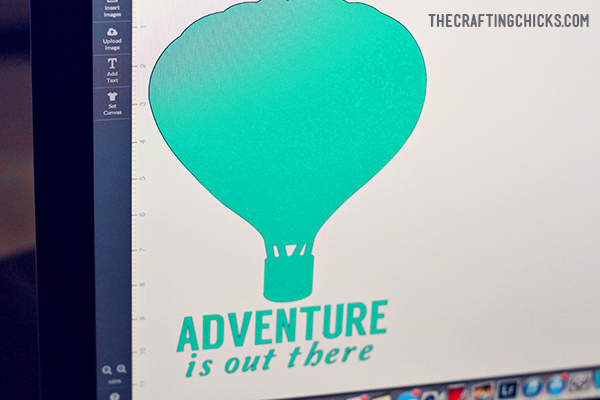 In design space, pull up the “Adventure is out There”. Load the cutting mat and cut. Make sure you select “mirror image” before you cut. Iron over your tote…get it really hot. Place your image on top of the bag. Iron over the plastic. 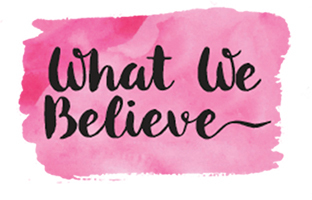 Be sure to get the tiny details with your iron. Gradually and slowly peel off your plastic top. I also like to place a thin towel on top of the image and iron once again. Now you can enjoy your fabulous new book tote! Or gift one to a friend.